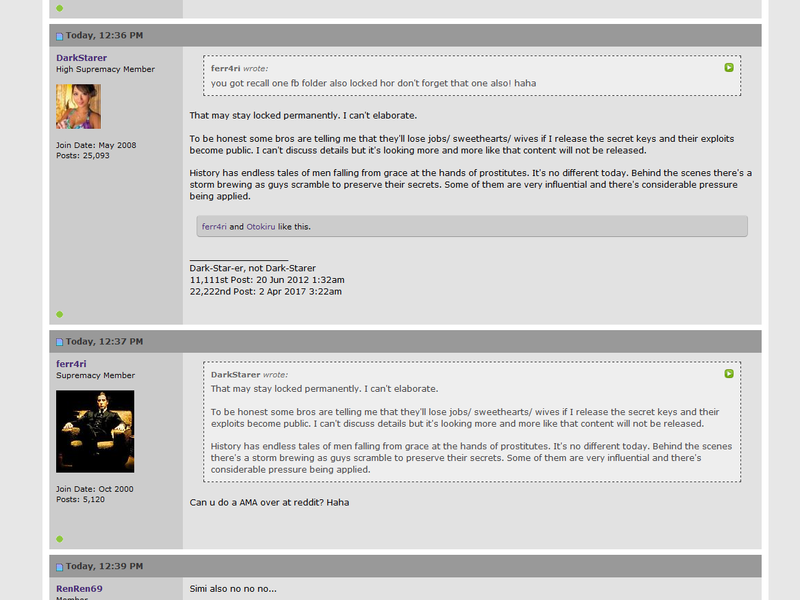 May I kindly provide a screenshot of the hack back in December as mentioned by Darkstarer above. The thread in question has already been deleted. I can provide more screenshots if you want. The affected member namely Darkstarer has denied she made the post and hence it should be a case of being hacked? However, I am unable to come to the conclusion whether it is a vulnerabiltity on the server or user's side.